Masterminds behind the progress of Nepal Tourism industry are gathering at the ITB Travel Trade Show 2019 in Berlin during March 06-10, 2019. On the sidelines of the ITB 2019 event, Nepal Tourism Board is also launching the popular ‘Visit Nepal 2020’ campaign in honor of the late Tourism Minister Rabindra Adhikari. The launch event, being partnered by Nepali Embassy of Berlin, is expected to witness more than 250 VIP attendees including tourism ministers, ambassadors, and media from different countries. Jamaica Tourism Minister Edmund Bartlett, the man behind the global tourism resilience initiative, is going to be one of the key attendees besides former UNWTO Secretary-General Taleb Rifai. The event will see top Nepal travel stakeholders including entrepreneurs, buyers, and sellers. NTB is dedicating the Visit Nepal 2020 launch event to Rabindra Adhikari in recognition of his efforts in finalizing the campaign and bringing it to the current level. Adhikari was scheduled to attend the event. But to everyone’s surprise, the minister passed away in a sudden chopper crash last week. Though the team initially thought of event reschedule, they later decided to take ahead the vision of their honorable minister. Besides cultural programs and special gathering, the event will also mark the remembrance of the late minister and his visionary approach towards the Nepal tourism industry. In his year-long tenure as the Nepal Minister for Culture, Tourism and Civil Aviation, Rabindra Adhikari (49) brought milestone reforms that changed the face of Nepal tourism and civil aviation. Developments to the country’s only international airport Tribhuvan International Airport, restoration of several stalled domestic airports, series of discussions with the European Aviation Safety Agency (EASA) on Nepal air safety regulations were some of the commendable steps taken in Adhikari’s tenure. Visit Nepal Year 2020 campaign was one major milestone that Adhikari was aiming at and working relentlessly for! Hope the efforts of the late minister will start converting into positive results in the days to come towards the tourism department’s 2020 target. 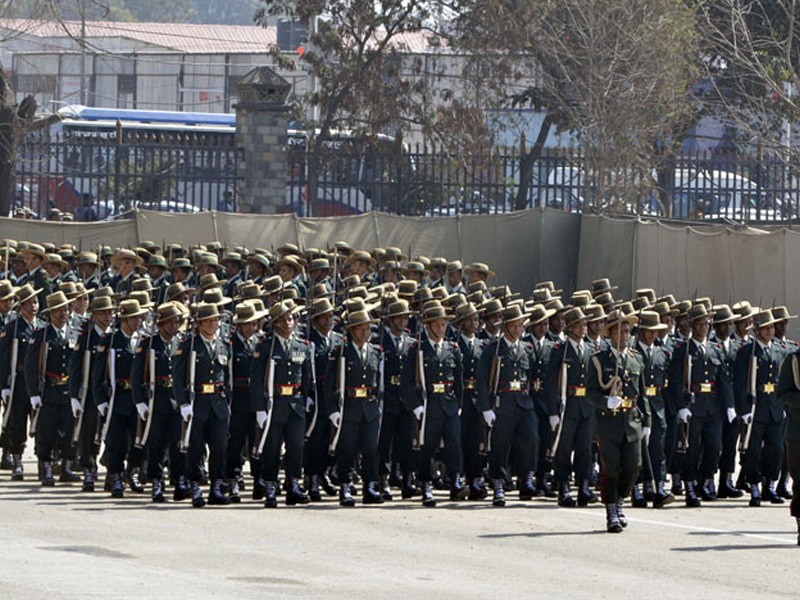 2020 was decided as the ‘national tourism year’ for Nepal after 2011, the ‘primary authority tourism year’ under the new Federal Democratic Republic of Nepal. 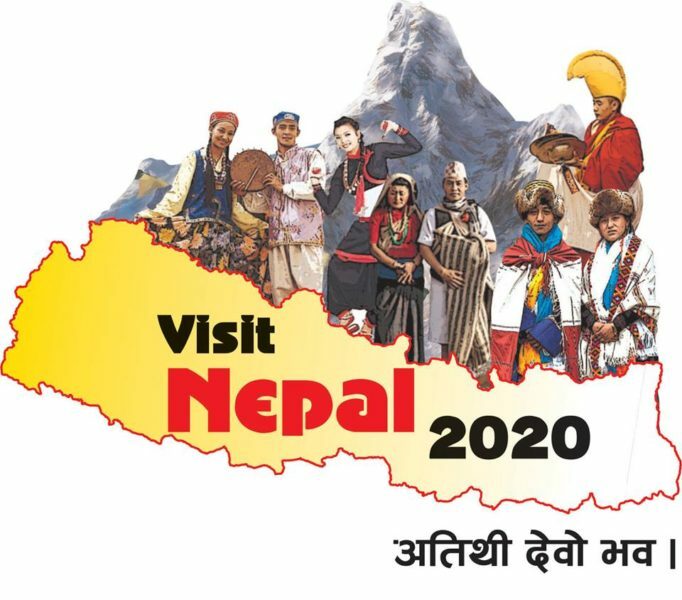 Beginning in 2016-17, the government started laying the foundation to formally initiate the ‘Visit Nepal 2020’ campaign. The Government of Nepal and Tourism Department have announced the ‘Visit Nepal 2020’ as a mission to establish Nepal’s brand identity as the world’s top ‘travel and tourism destination’. 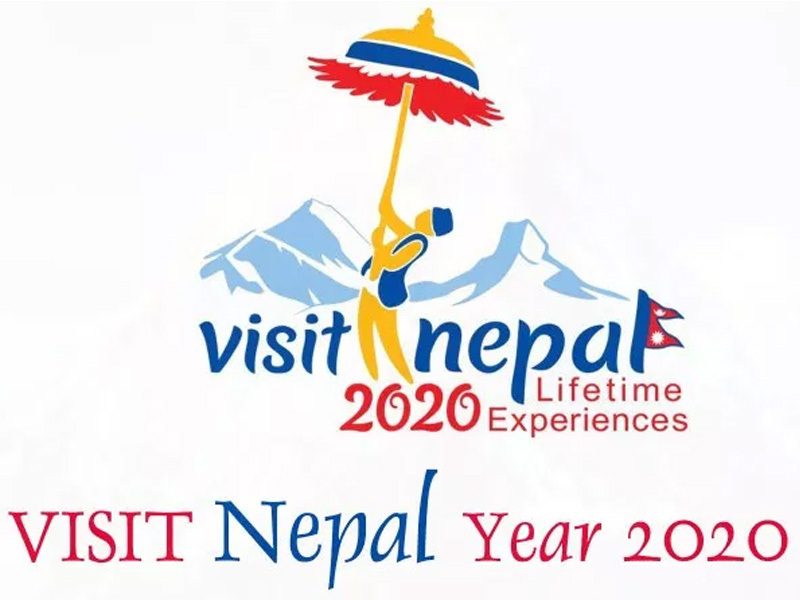 Nepal wishes to draw more than two million visitors under the Visit Nepal Year 2020 campaign. 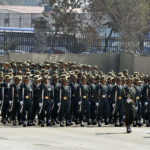 Visit our homepage for more such interesting Nepal news updates! 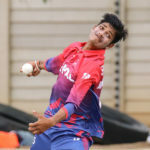 Nepal Cricket Awards: Sandeep Lamichhane Named ‘Male Cricketer of the Year’!